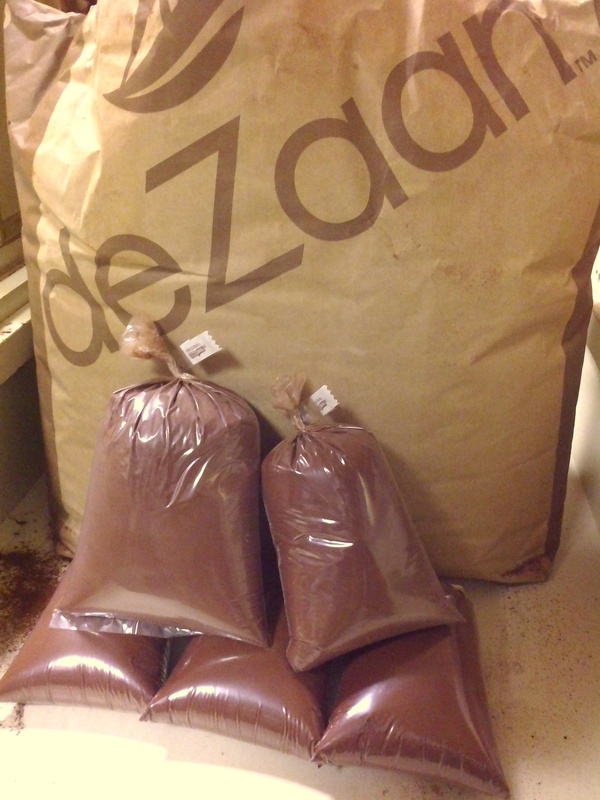 For a smaller store, we carry a lot of bread! Gluten Free, Wheat Free, Sourdough & Yeast Free, Egg Free, Soy Free, Sugar Free, Sprouted Grains, we've got it all! 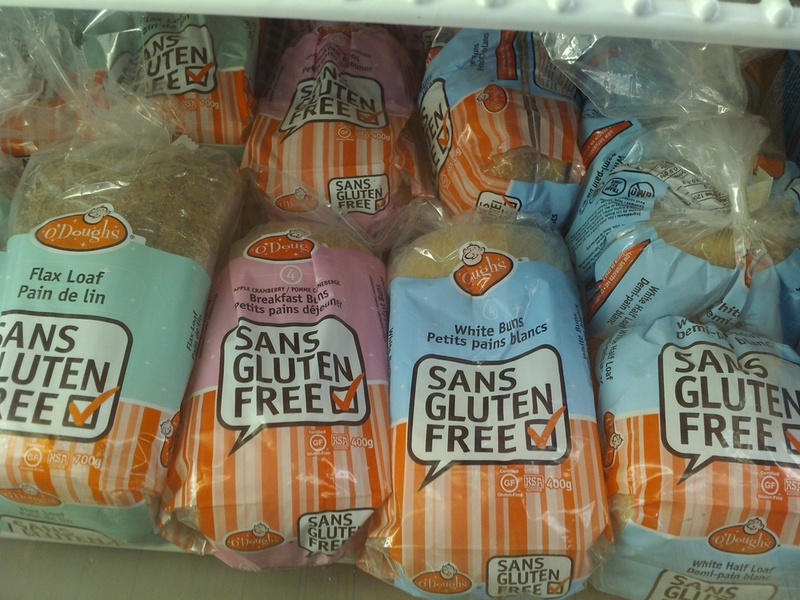 Most of our Gluten Free breads come frozen and are stocked in our freezer and include breads, buns, hotdog & hamburger buns, bagels, pizza crusts, wraps, muffins, cinnamon buns and more. 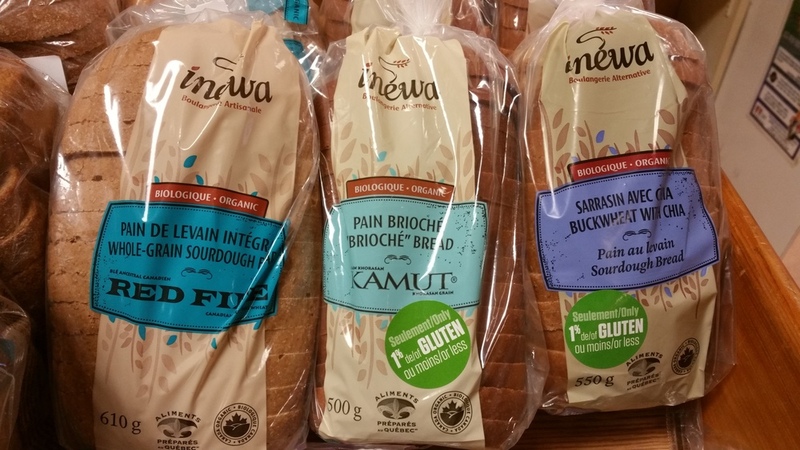 Our fresh breads are delivered on Wednesday and include Grainfields (mainly wheat free & sourdough breads & buns), Thornbury (gluten free), Inewa (wheat free & organic) and sometimes a few occasionals like Stickling's and VegeHut. They are all soft and fresh and delish so come try some and you'll be hooked. How Is Sprouted Baking Different? Posted on May 24, 2015 by Chantal Garneau and filed under Foods and tagged baked. Who doesn't love a cookie? We carry our faves and hopefully yours too! Locally made Lovely Bites are made fresh each week and include options that are free of gluten and/or wheat and are organic and use as little refined sugar as possible. Plus, they're made with love. Shady Maple Farms makes their version of Dutch stroop waffles from Canadian maple syrup and honey. Delish warmed over a hot cup of tea! Seasonally we have a lot of Walker's shortbreads in so many shapes and cute tins! 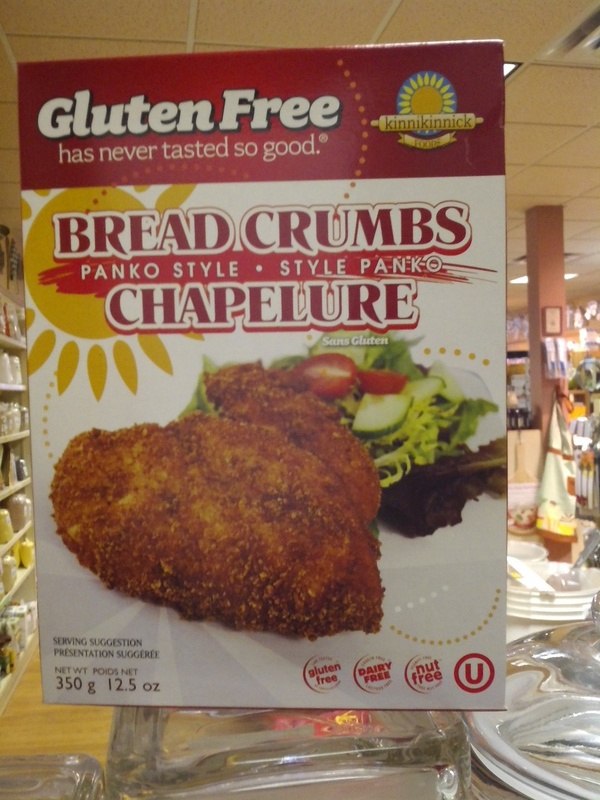 Our gluten free cookies include Pamela's, Tutti Gourmet's Biscotti, Go Go Quinoa and others. Come grab a treat, put the kettle on and put your feet up! If you like to bake and are looking for those hard to find baking ingredients, we have them! Whether it's for gluten-free or conventional baking we have all the little bits and bobs that are needed. 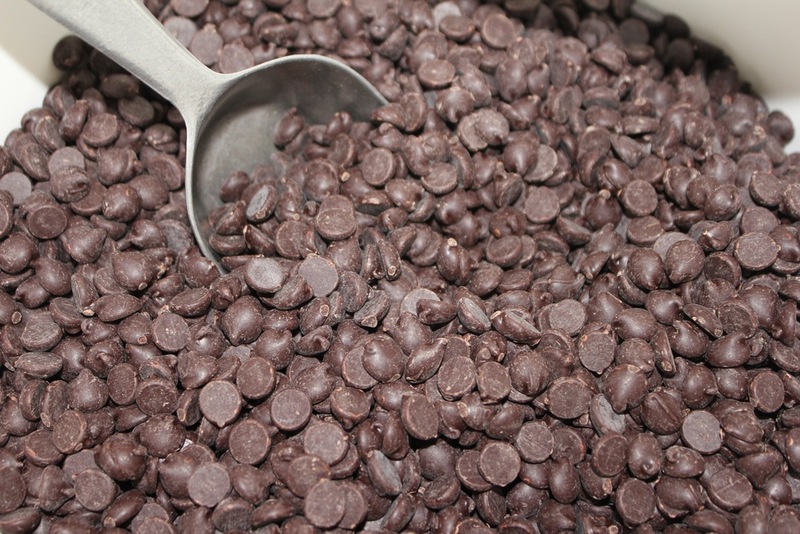 So many varieties of chocolate chips, wafers, cocoa powder (premium, organic and raw). baking soda and powder (aluminum-free), gelatine (conventional and organic), meringue powder, cookie crumbs (graham or chocolate), gluten-free graham pie crusts, egg replacer, citric acid, xanthum gum, you name it, most likely we've got it! And if you need a tablespoonful just to try a recipe, we can do that. Just ask! Posted on May 4, 2015 by Chantal Garneau and filed under Foods and tagged baked.